A concentrated and textured wine with layers of dark fruits - plums and dark cherry, combine with milk and dark chocolate notes. 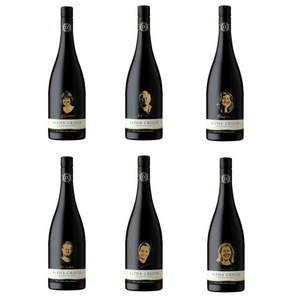 The finish is long with hints of roasted nuts, truffles and liquorice all lingering. 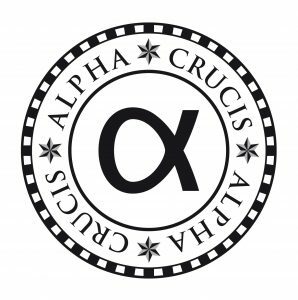 Alpha Crucis wines are only released in those years that satisfy our uncompromising principles of quality and varietal integrity. Consequently, production of the wines may not occur in years where the climate or vintage conditions challenge these principles.